How do you brand a revolution? 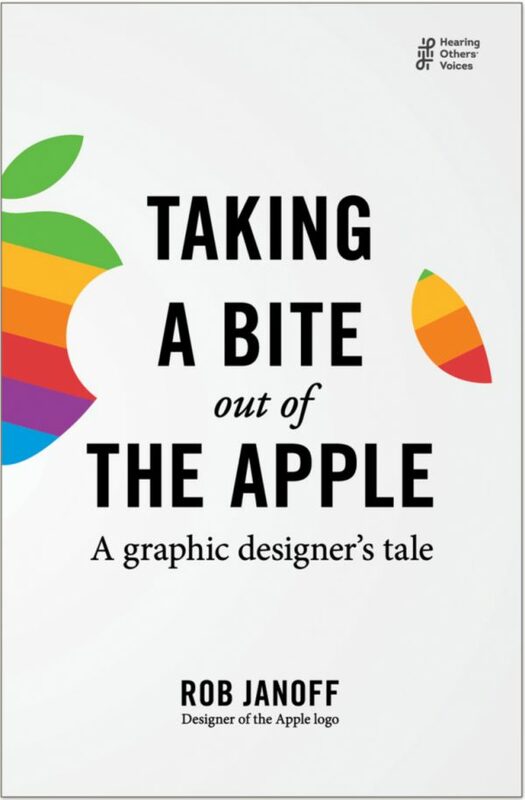 In his engaging new book, Taking a Bite out of the Apple: A Graphic Designer’s Tale, Rob Janoff – designer of the world-famous Apple logo – shares what it was like to live through the heady days of the home computer revolution. From his fateful meeting with Steve Jobs in Silicon Valley as a young art director in 1977, to his current position heading up an international branding company with his Australian business partner, Rob’s career continues with its focus on distilling a client’s business personality into a memorable icon. Taking a Bite out of the Apple is an intimate view into how Rob’s design for a young, start-up company became a defining moment in a long career. After working on national brands like Apple, IBM, Intel, Kraft and Kleenex at top US agencies, Rob now enjoys working with a diversity of companies from Japan, Italy, Australia, China and the UK. Telling the true tale of how the globally loved icon came to be, Rob offers insight and inspiration to young people considering the field of graphic design – and to the young at heart who share his love of memorable graphics.